One of Asia’s top performing hedge funds is deploying more money than ever in Australia as banks retreat from property development, resources and mining services. 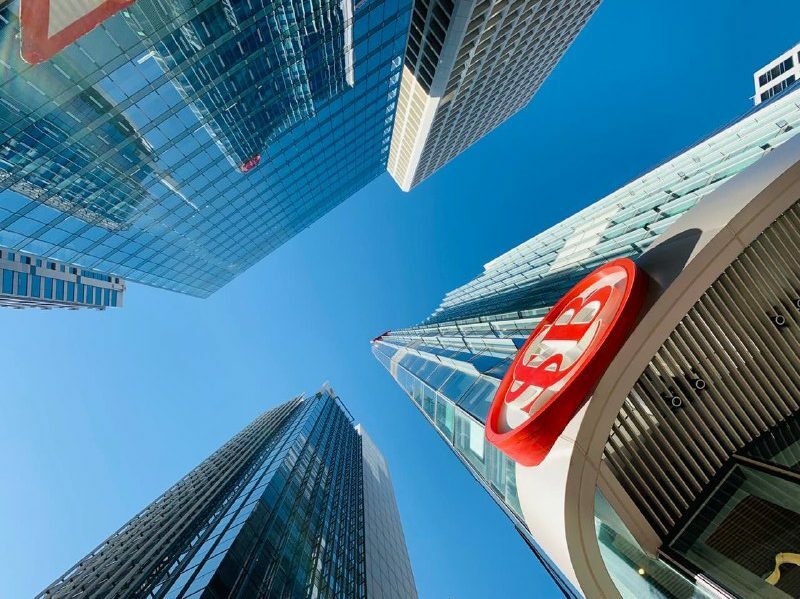 Singapore and Hong Kong based OCP Asia, which has about $1.8 billion of assets under management and lends money to private and public companies and property developers, says that top-down lending policies of the banks are creating a wealth of lending opportunities that has helped them achieve returns in the high double digits. Mr Simmons explains that Australia has proved to be an interesting market for private lending because there’s a gap between traditional bank lending and private equity for business owners looking for finance. OCP Asia has also provided capital to listed Australian companies that need funding but are keen to avoid dilutive equity raisings. 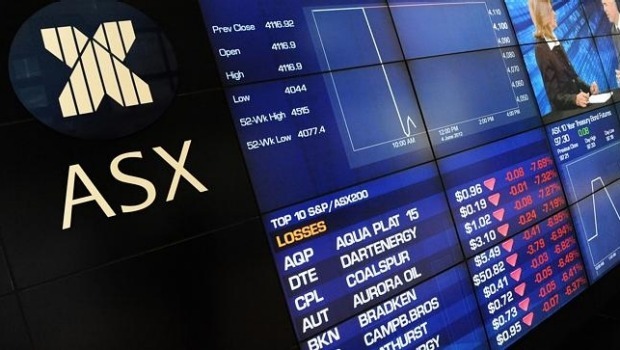 In November 2015 it provided $31 million of capital in the form of debt and equity to Galaxy Resources at the time when it had a market capitalisation of $60 million. Just over a year later, the lithium boom has pushed its valuation up to $1.2 billion. “Their alternative would have been a deeply dilutive rights offering. What they did with us was a combination of debt and equity – but much less equity than would have been done in a straight equity raise. The majority of OCP’s backers are US-based pension funds that have long been attracted to the private debt space. They’ve been rewarded with strong returns. OCP would not disclose their returns but a Bloomberg report on the top-performing hedge funds tallied their returns at over 13 per cent to November. 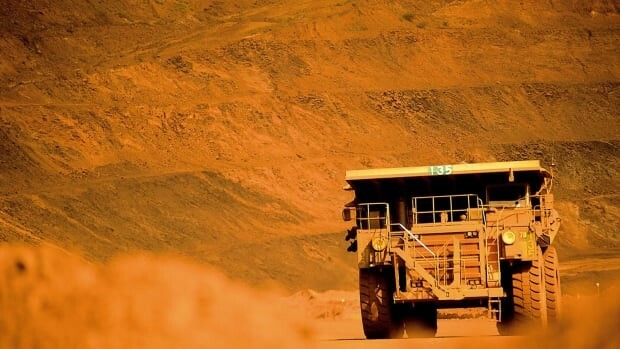 OCP Asia provides debt throughout the region but says that they expect to lend even more in Australia, which has a favourable regulatory regime for creditors. It has completed 20 deals in Australia over the last 24 months and invested around $1 billion here since 2010. 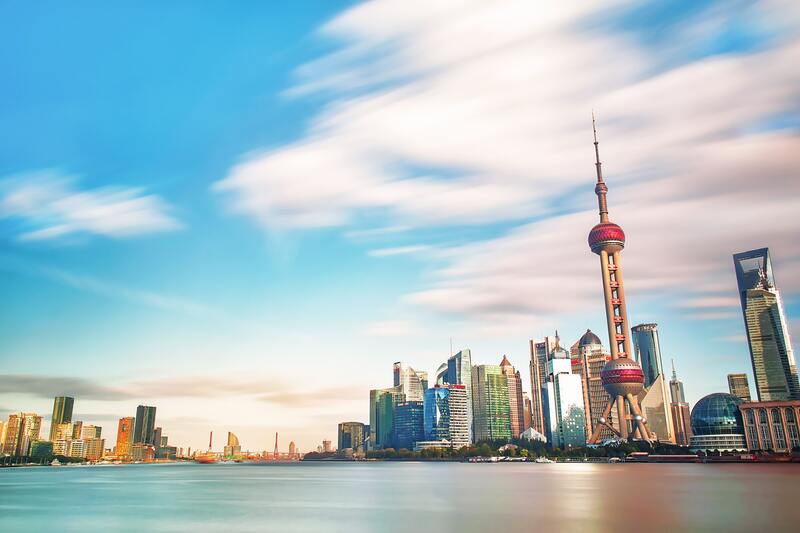 OCP Asia has four consultants in Australia to source deal opportunities including former Carlyle managing director Matt Hunter, Anthony Ryan, Paul Harris and Sam de Meyrick. “In the last 12 months the banks have stepped back from certain sectors and they don’t tend to differentiate on quality. There are some good operators that get caught up in this that need funding,” Mr Hunter said. While Australia’s banks have always been discerning around lending in unusual situations, it’s the scaling back of activity by investment banks since the financial crisis that has lessened competition in the space. 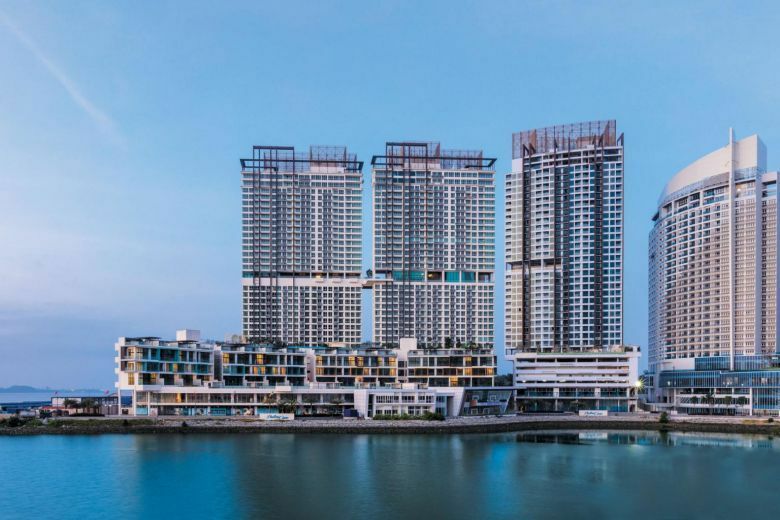 OCP has been particularly active in the property development space over the last two years, as banks have scaled back lending to established developers. 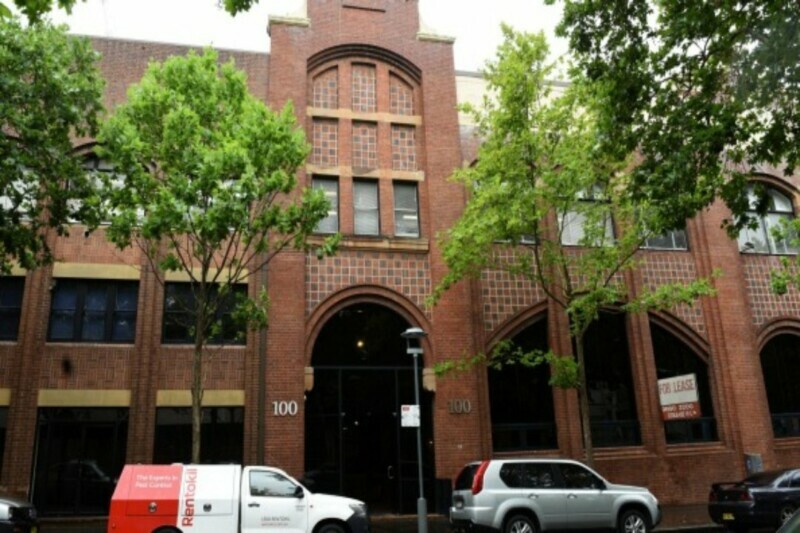 It has provided about $550 million of capital in the Australian property space over two years including funding the conversion of a heritage wool warehouse in Pyrmont into a commercial and residential development. Mr Simmons says that often developers prefer to pay for speedier and more flexible funding than delay their projects, or secure presales and tenancies while they wait for approval from the banks.